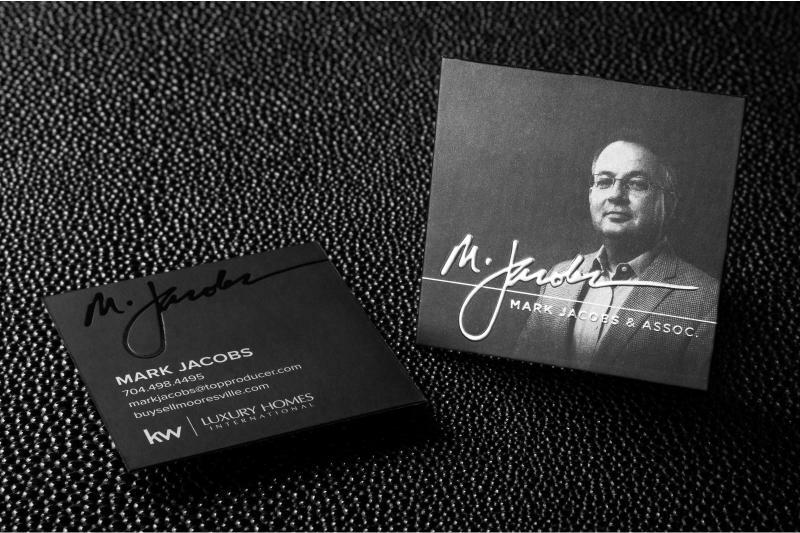 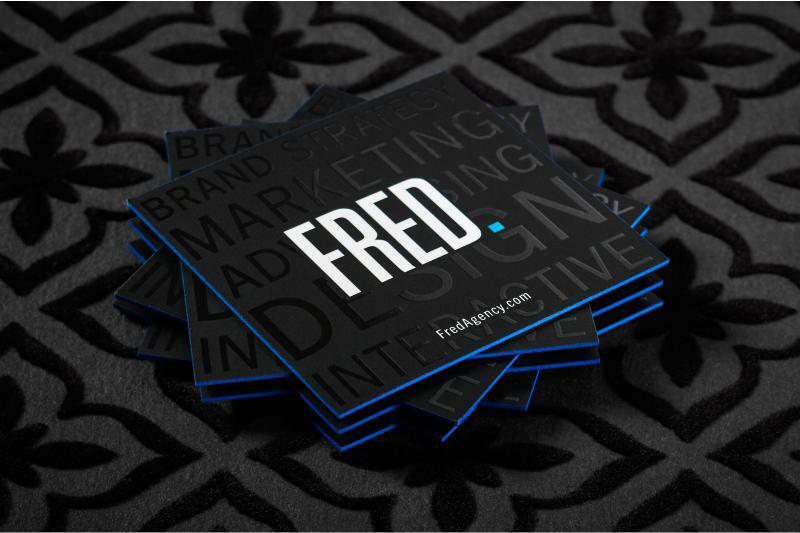 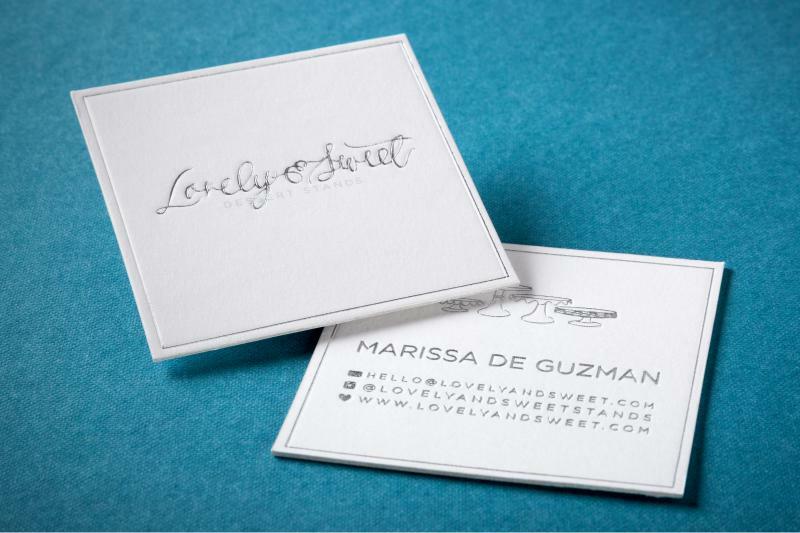 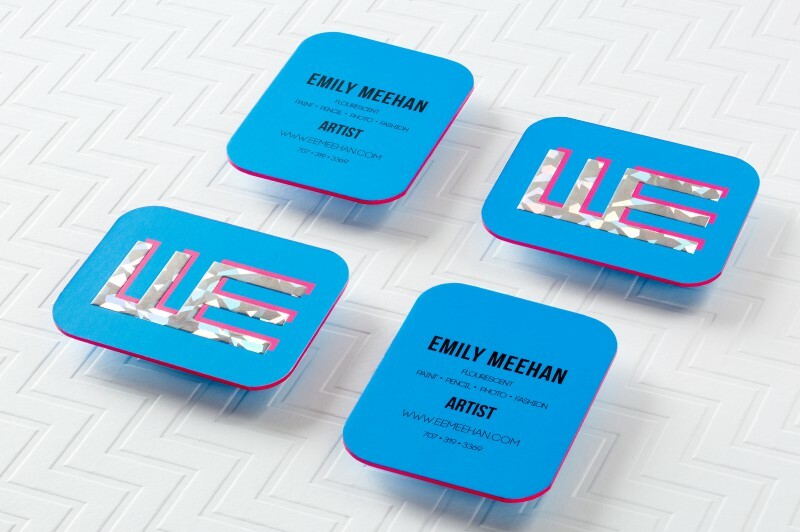 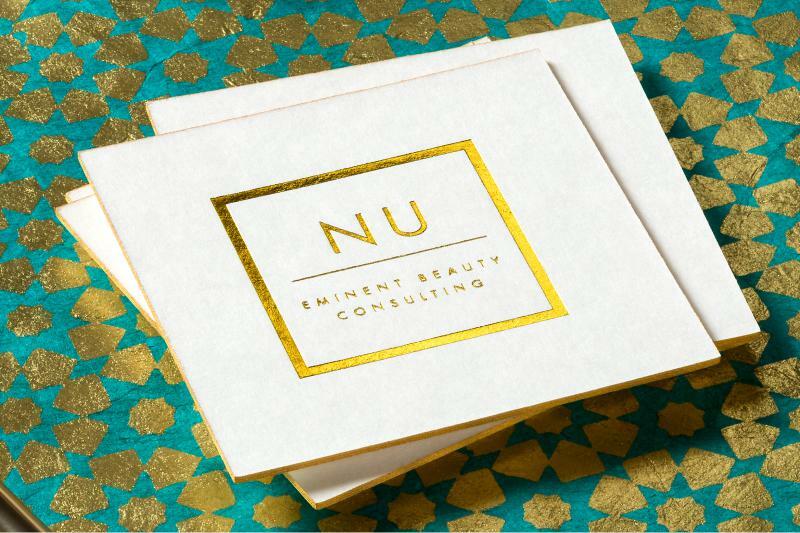 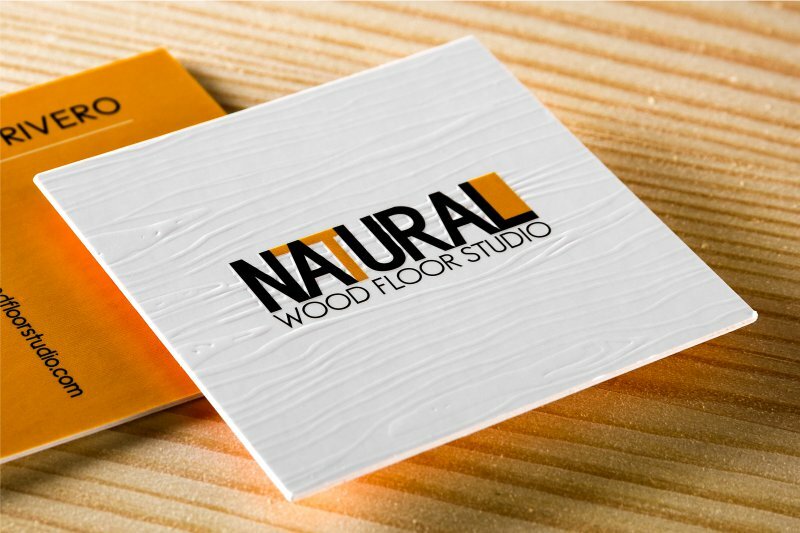 When you want your branding to physically stand out from standard business card rectangles, think inside the box and opt for a completely different look with a Square Business Card. 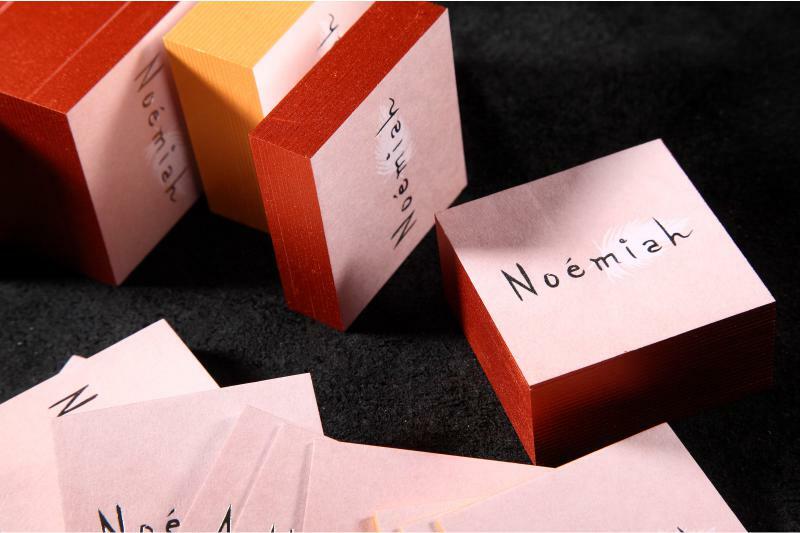 The unconventional square shape of these cards ensures that they won't get lost in the stack. 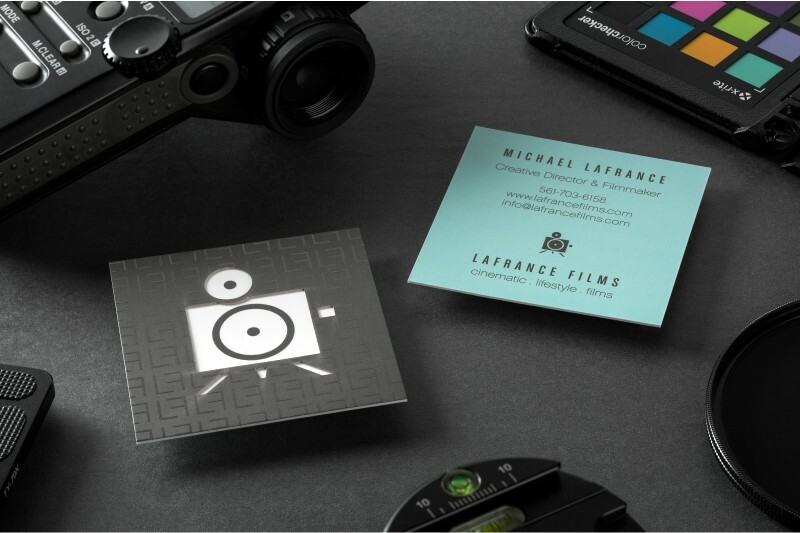 When you want to be remembered, and send a clear message that you mean business, these are the cards for you. 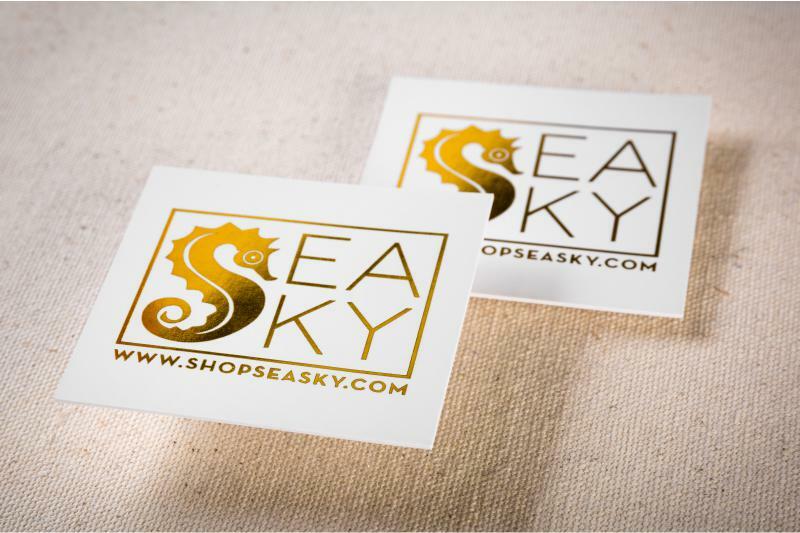 Please contact us to have one of our customer service representatives assist you with selecting and enhancing your card designs and help determine which options are best for your business.